Trenbolone is the strongest steroid with androgenic activity. It does not aromatize (does not convert to estrogen), does not have estrogenic side effects. 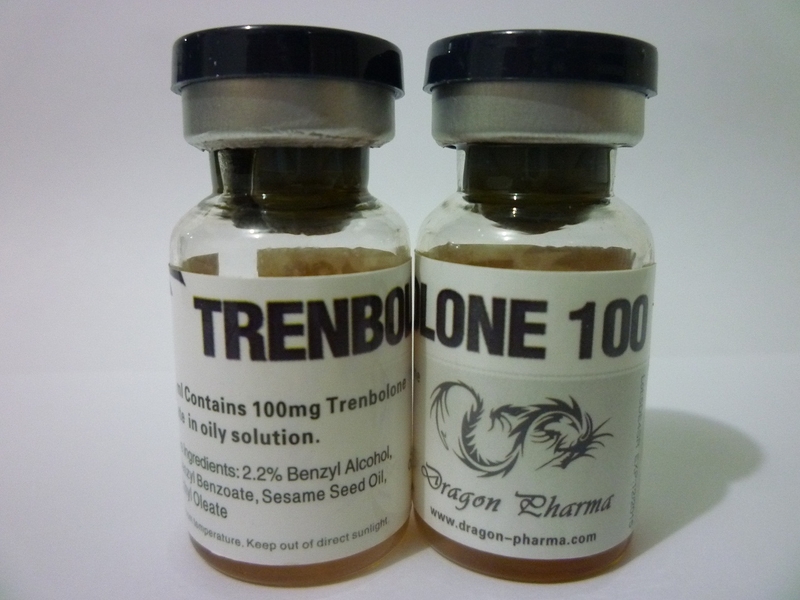 Trenbolone is a derivative of nandrolone, but it differs significantly from the previous one. Nandrolone under the action of the enzyme 5-a-reductase is transformed into the weakest dihydronandrolone and has no noticeable effect. 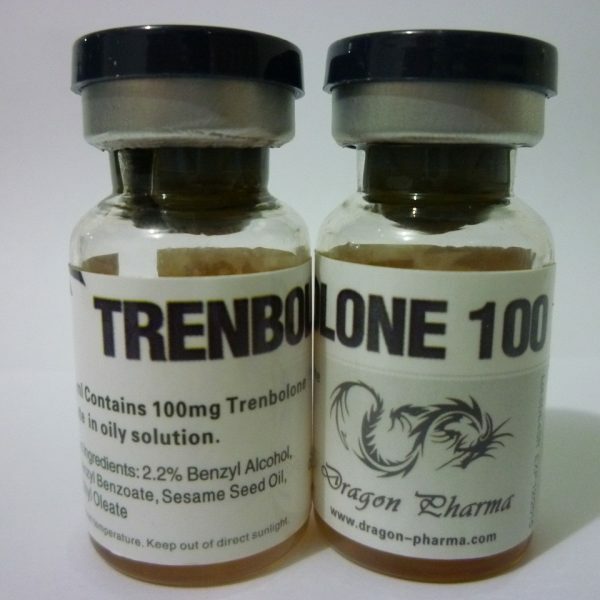 Trenbolone is not affected by the action of 5-a-reductase. And thanks to this, the properties of androgen are excellent. 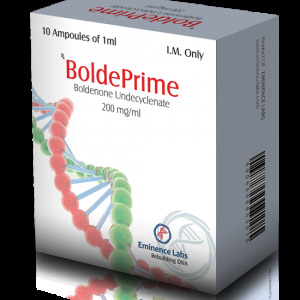 The half-life of trenbolone acetate is short (1 day), and side effects with acceptable dosages are not too frequent and easily reversible. Increases muscle mass and helps maintain results against a low-carb diet. Reduces the production of cortisol. 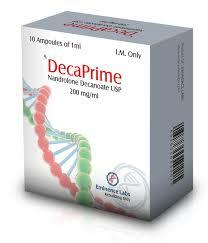 Stimulates the production of growth hormone (growth hormone). The use of Trenbolone acetate provides many benefits. Nevertheless, we want you to be able to fully appreciate all the positive aspects when using this drug. Tren is an effective tool, both for drying and for a set of muscle mass. However, the greatest effect from its use you will get during drying. 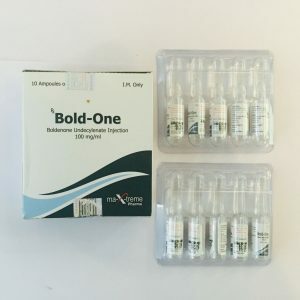 During drying, there is no more advantageous and effective anabolic steroid than Trenbolone acetate. This is one of the most powerful anabolic steroids available today, when it comes to drying with the preservation of muscle mass. During the diet, maintaining muscle mass is one of the priorities. In general, the main task of drying is the burning of adipose tissue, but if the muscle mass is not preserved, then such a diet can not be considered successful. However, in order to burn fat, you need to burn more calories than to consume, and this is the problem, because the muscle tissue is in danger. Continuing to sit on a diet, your fatty layer will decrease, but at this time, the muscle tissue also continues to be depleted. Applying Trenbolone acetate, we guarantee that your muscle tissue will remain virtually the same percentage, metabolism will be accelerated and fat burning will be more effective.